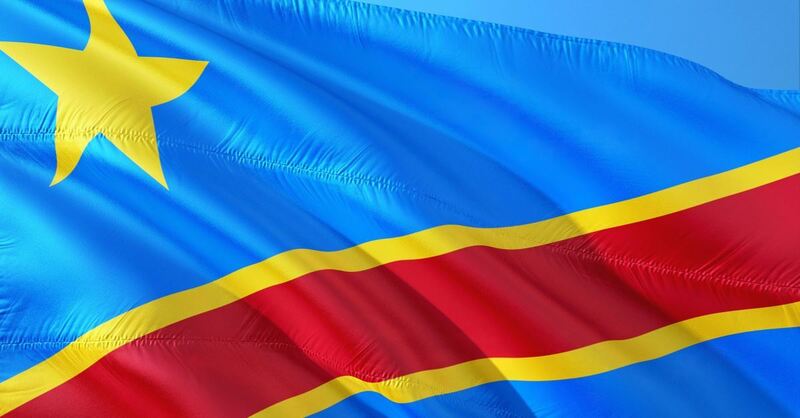 A rebel group with ties to a militant Islamic group has killed six Christians – including a 9-year-old – during a nighttime attack in a mostly Christian province of the Democratic Republic of Congo. According to field sources for Open Doors USA, rebels of the Allied Democratic Forces – pretending to be security agents – opened fire after approaching the village of Kalau, killing three women. Nearly 500 residents fled the assault, heading to the nearby city of Beni in the Congo’s North Kivu province. In a phone interview with Open Doors, a local nurse with Nyankunde hospital said the attackers then proceeded toward the house of the village head, where they shot the guard dogs. Two more villagers—among hundreds fleeing the gunfire—were killed.